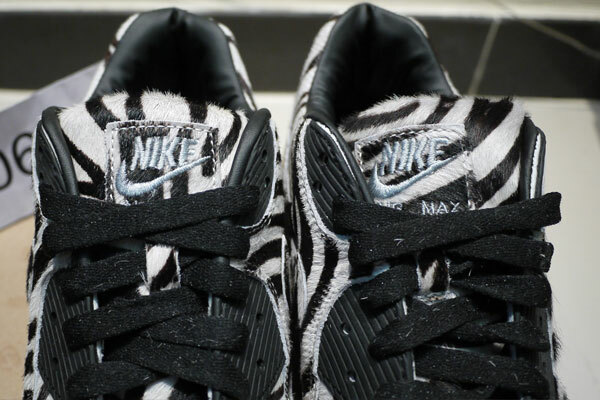 Continuing to utilize the timeless Air Max '90 runner in ways we'd never imagine, Nike Sportswear recently introduced a zebra print option to iD up the classic runner. 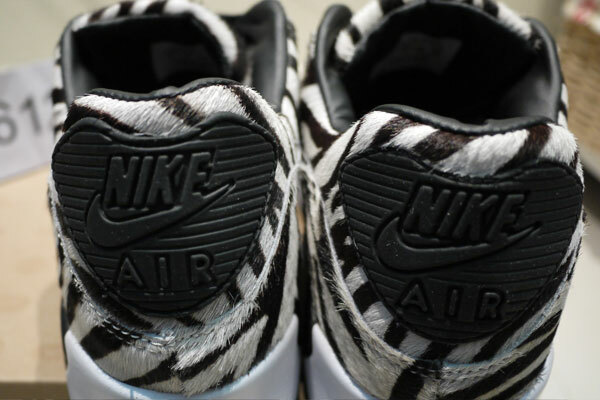 Although we still cannot confirm when the unique print will be available for use, this NIKEiD Studio Design dresses the sleek runner entirely in zebra print. 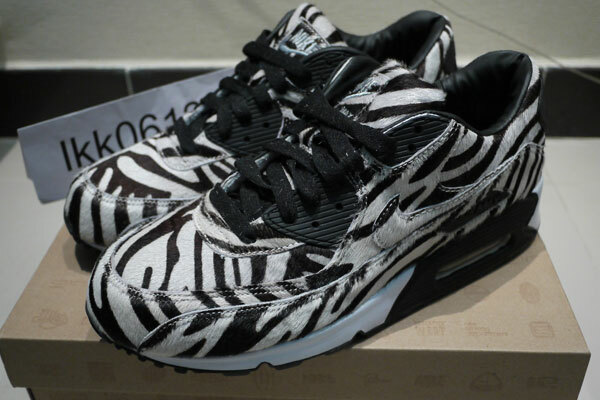 Black laces and a black tongue help tone down the full-patterned look, while a white and black tradtional Air Max '90 tooling holds everything down below. 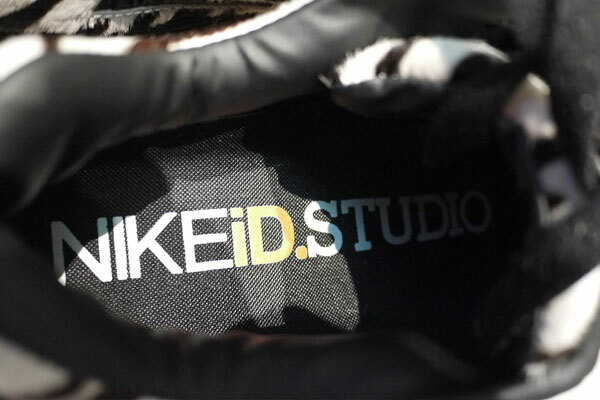 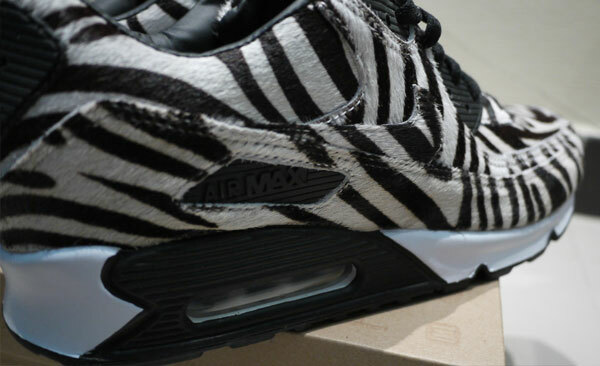 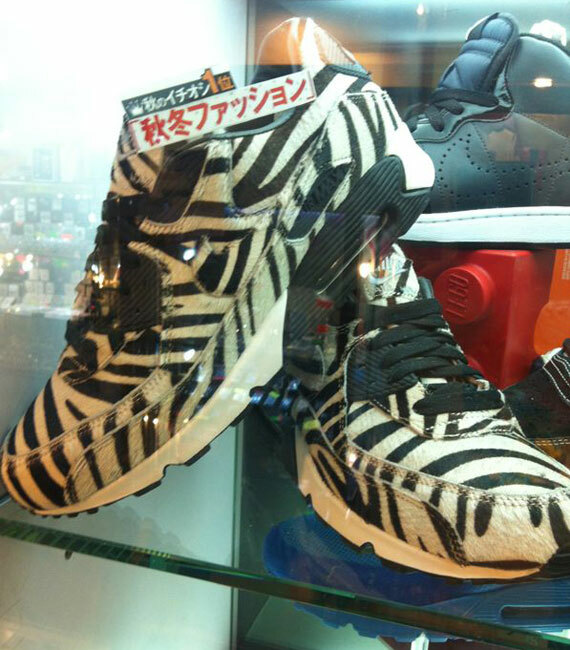 Stay tuned to Sole Collector for further details on when the zebra print option will be available for use on NIKEiD.